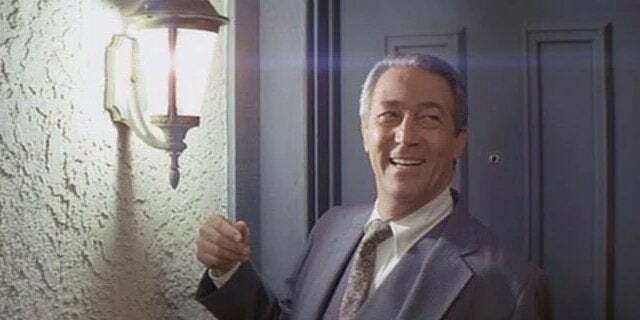 Character actor James Karen has passed away at 94. My family, big in genre films, especially horror and sci-fi, will always remember him as Frank from The Return of the Living Dead and Teague from Poltergeist, as well as a bit part as the college president in Congo. In Return of the Living Dead he plays Frank, one of the two bozos who ruptures the canister of deadly Trioxin and starts the whole thing. His monologue at the beginning (screenshot above) is one of my favorite in horror movie history. 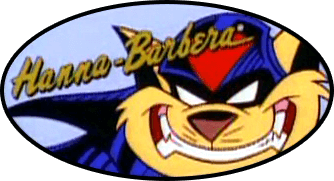 He even kinda sorta reprises his role in the sequel, as a similar but differently-named character, Ed. But I think most people remember him as Teague (above), Steve Freeling's boss at the realty company in Poltergeist (even though he has a smaller role). He has a pretty memorable scene at the end. Godspeed, James. You had some fun roles in some of my favorite movies. I'll miss ya, buddy.